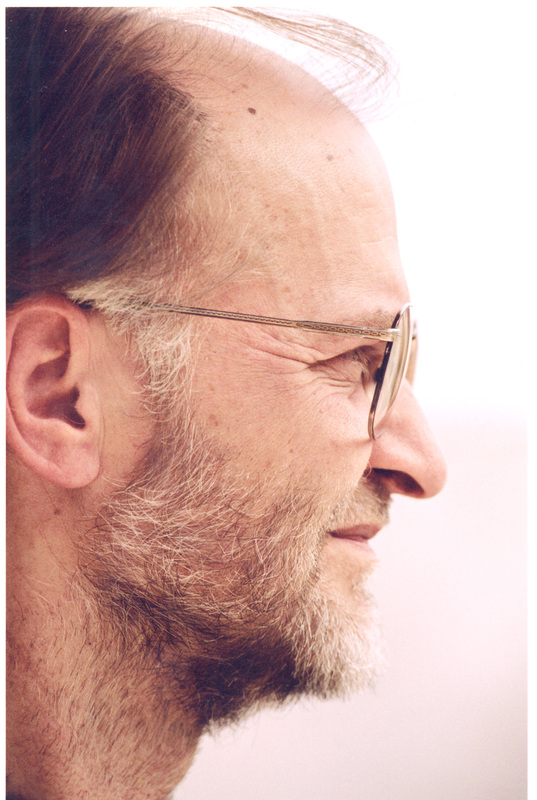 Alvydas Jegelevičius is a versatile artist; he writes poems, prose poetry and essays, researches relationships between music and language, paints, designs and sketches, and practices art therapy. While most of his interests are rooted in his music-centered worldviews, his music – light and lyrical – is a product of his sensibilities as a poet. Jegelevičius’ music is as multifaceted as the artist himself. He is both a composer and an acclaimed performer equipped with a fine voice, capable of switching back and forth between jazz, rock and operatic idioms when performing songs by his own and others. His guitar playing and singing unveils the drama of ballads, fragility of sung poetry, strength of patriotic songs; meanwhile his piano and synth music speaks the languages of Bossa nova and Chopin. “The music of Chopin is close to my heart, for it contains love and death, and all which can be felt while having a moment with the self”, says Jegelevičius, the master of improvisation. Alvydas Augustinas Jegelevičius (b. 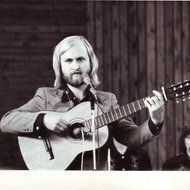 1949) is a composer, performer (vocals, acoustic and electric guitars, keyboards), poet and writer, a member of both, the Lithuanian Composers’ and Writers’ unions. His aptitude for improvisation and composition became apparent at the Alytus Music School. 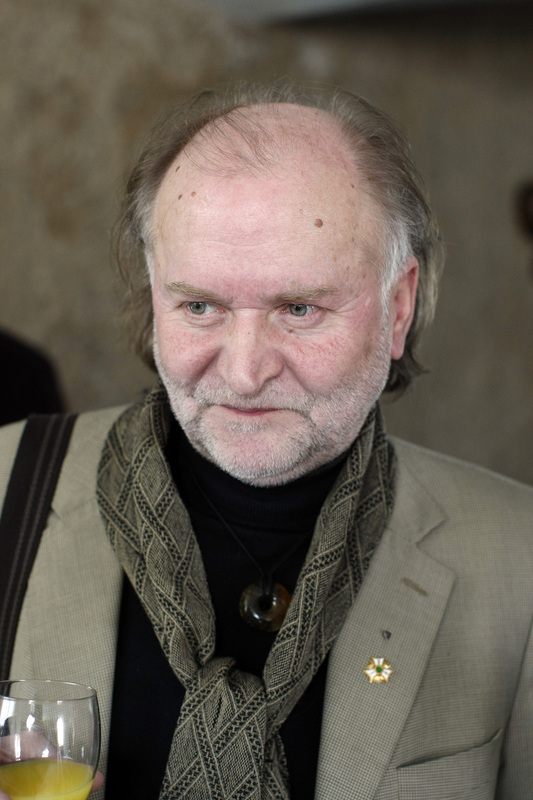 In 1970 he joined a local rock band “Aisčiai”, and quickly became its lead singer. The band became famous through touring and competitions, and Jegelevičius was soon noticed by Juozas Tiškus, who encouraged him to join his ensemble “Estradinės melodijos”. Then a part of the National Philharmonic, the ensemble offered Jegelevičius, as he himself put it – “an access to the professional stage”. 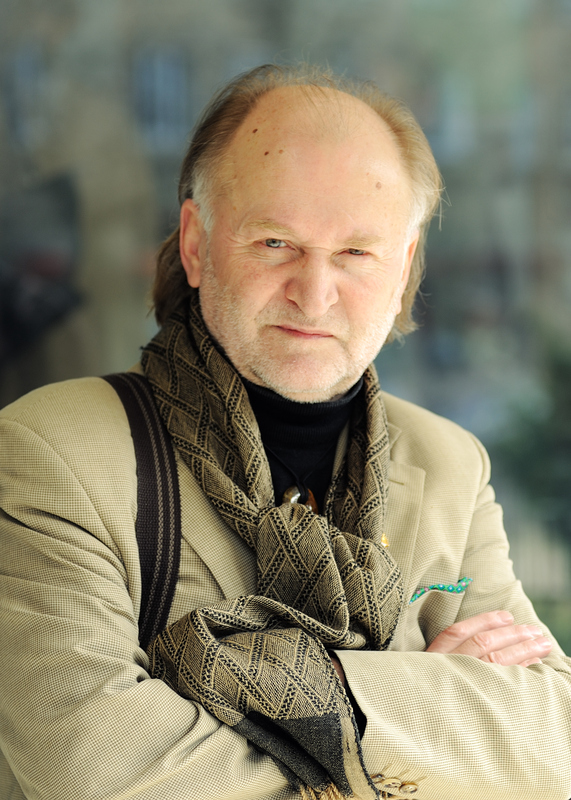 From 1970 to 1975 Jegelevičius studied choral conducing, vocal performance and music education at the Vilnius JuozasTallat-Kelpša Music Conservatory (then – Juozas Tallat-Kelpša Music College). 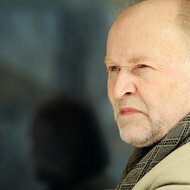 In 1975-1977 he was the director of the“Vilniaus Aidai” ensemble at the National Philharmonic, which he saved from demise by adding new talents and innovative programming. 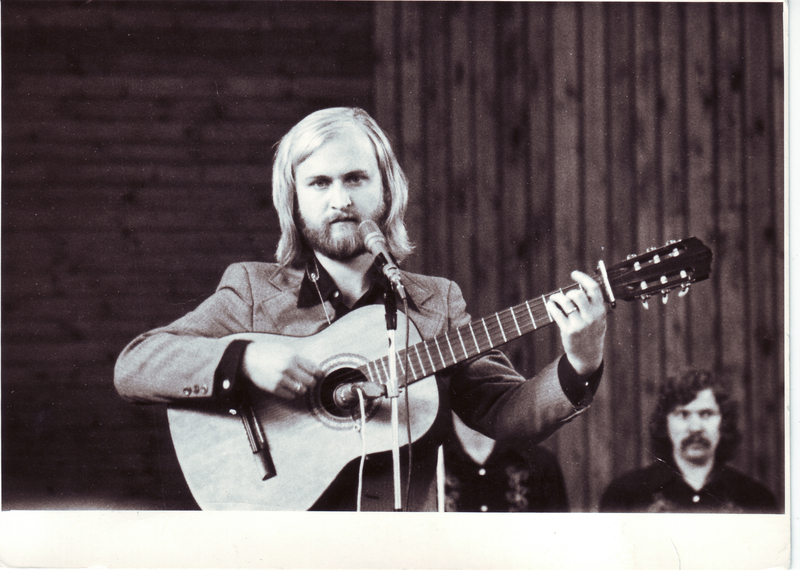 In 1977 he began his long-term collaboration with the Lithuanian Radio and Television Variety Orchestra. This partnership resulted in a number of orchestral compositions, as well as his first album titled “Pirmosios gėlės” (“The First Flowers”). Ten years later the second album “Prie Vilnelės” (“Next to the Vilnia River”) was released. 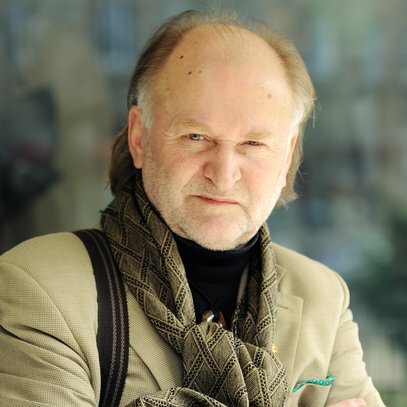 According to a musicologist Linas Šaltenis, who has authored the album sleeve notes, “Jegelevičius constantly seeks new media for expression, new sonorities and new colors”. Jegelevičius’ voice (he recorded most of the songs on the album), helped to highlight the sense of authenticity in his works, expressed in gentle, subtle and shimmering lyricism, and a ballad-like, mellow drama. 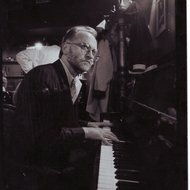 Between 1979 and 1981 Alvydas Jegelevičius was a frequent guest at the iconic Vilnius jazz cafe “Neringa”, performing original compositions, paraphrases, and jazz standards. In 1981-1982 he was singer and arranger for the State Wind Band “Trimitas”. At this time he also started composing and recording music for theatre and films. 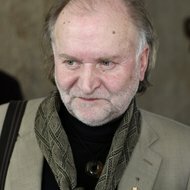 Between the years 1988 and 1992 Alvydas Jegelevičius worked as a head of music departments of the “Sietynas” and “Vaidila” theatres. In 1988 he graduated from the National Academy of Music and Theatre (then – the State Music Conservatory) with a Band Master degree. Jegelevičius never stopped exploring new genres. His fairy-tale musicals were being produced in Vilnius and other Lithuanian cities, he was composing music for animation movies and TV shows. Numerous bands were established as a product of his creative impetus. 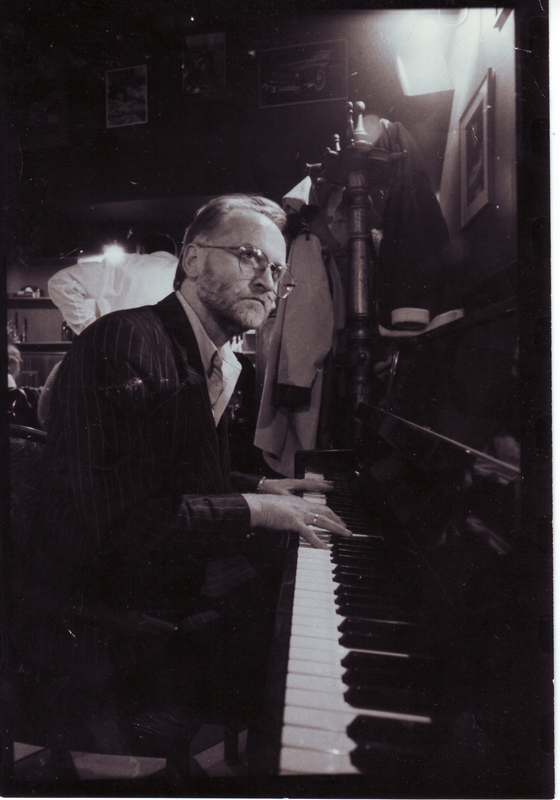 His Amber Jazz Trio incorporated traditional Lithuanian instruments, such as daudytė (birch trumpet); another project of his – Gedimino Vyrai – sought to revive the songs of battles for independence of Lithuania. 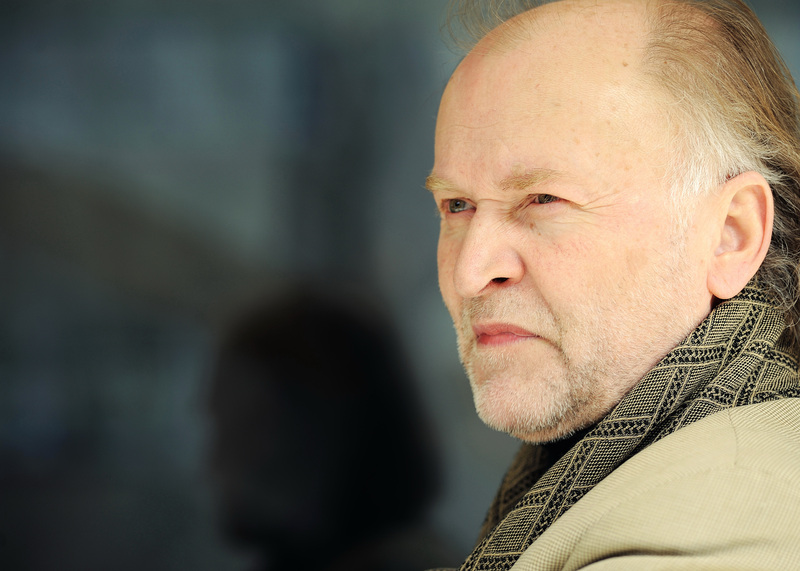 Alvydas Jegelevičius’ songs and arrangements have been performed at a number of concerts, festivals, and music competitions locally and internationally. 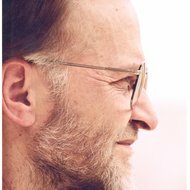 His music has been played for the Lithuanian diaspora around the world, including at the Privates Litauisches Gymnasium in Hüttenfeld, Germany (1995), in the Polish cities of Puńsk, Białystok and Wrocław (1989-1995), in London, Manchester, Birmingham and Nottingham (2004-2005), and in 2012 – in New York City, as well as in Canada and Australia. Jegelevičius’ songs received many awards over the years, and he was a jury member himself on numerous occasions.